Daniel Easter graduated from Amelia Academy. Actually, he graduated from elementary and middle school there, too. In fact, Longwood is the first new school he’s attended since first grade. 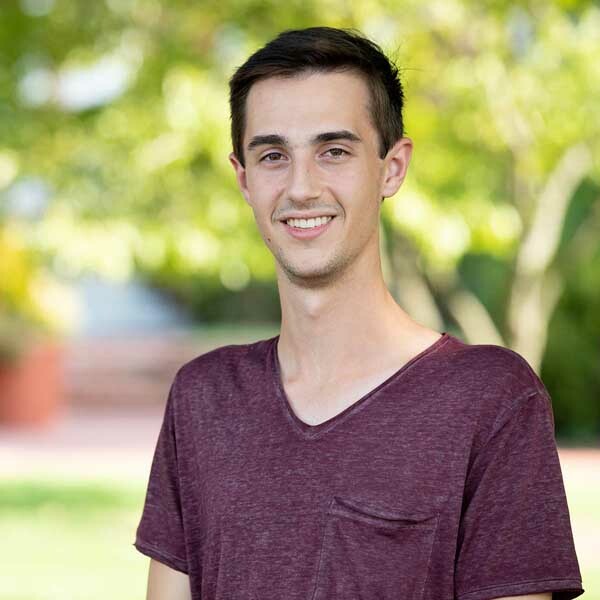 Daniel is passionate about several things, including making the most of every minute (which does not include sitting in his room) and playing basketball. He’s even thinking about trying out as a walk-on for the basketball team. 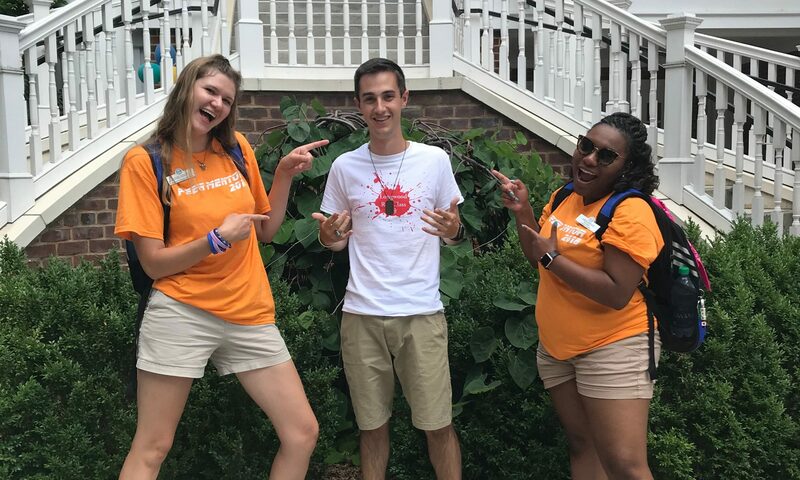 A liberal studies major, he wants to teach elementary school and is part of the Call Me Mister program, which encourages young men to be role models by becoming teachers. 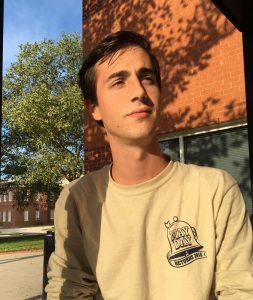 In high school, his favorite classes were physics and music, and he was involved in Beta Club and the National Honor Society. Working at the YMCA inspired me to want to work with children. Before I decided that I wanted to major in liberal studies, I wanted to major in music. In junior year of high school, I was on the basketball team that went to state finals. I’ll start by apologizing for not posting in so long. It’s been a wild and overwhelming two months, and it was hard to find a time to write. However, the first semester is coming to a close, and I am so relieved. From playing club basketball to having write a 10-page paper my first semester, there has been a lot of stress and time consumption. 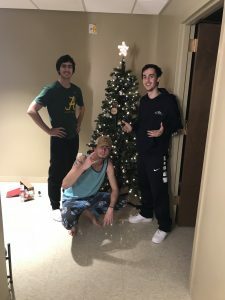 Even with everything going on, my roommate and suitemate got in the holiday spirit by buying and decorating a tree. We also bought each other gifts that we put under the tree before we gave them to each other, so it was like a real Christmas. 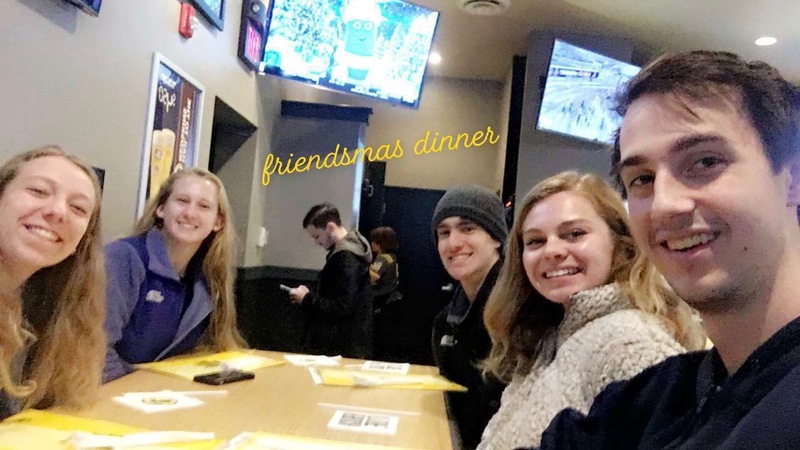 My roommate and I also went with some of our friends to Buffalo Wild Wings for a “Friendsmas” with some of our friends who live on the same floor—even in the midst of exams. 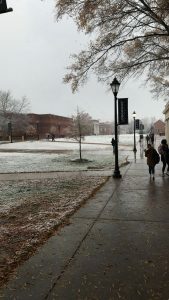 A snow day is cause for excitement—even if you’re in college and classes aren’t cancelled. We love the new University Center, Upchurch, as a place to study and hang out. We thought at first that it would just be a fun place to be, but we actually really enjoy doing homework there, too, even when we were studying for finals. I had actually never been there to study until I had torn my meniscus during basketball. This semester has been a wild ride—full of ups, downs and even an injury that gave me a pretty good scare. Even with all that, I wouldn’t trade it for the world. I have met so many people, made so many friends, and done so much that it’s crazy to think it’s only been one semester. This semester has been great, but I can’t wait to see what’s ahead. 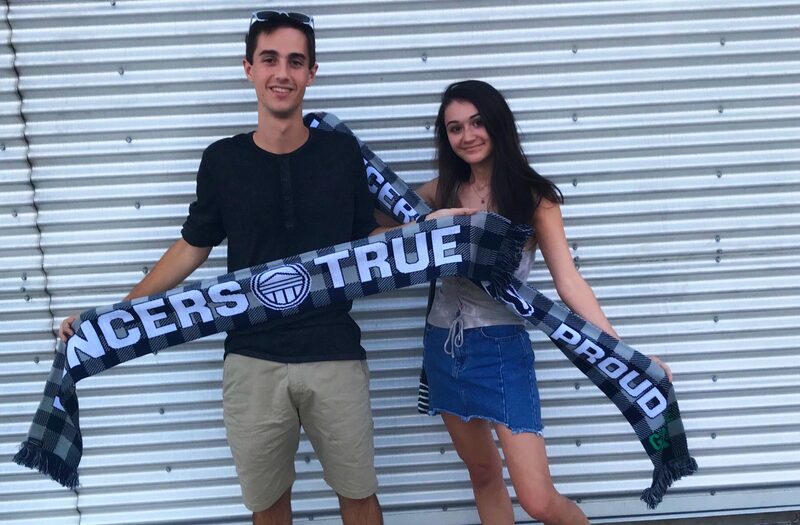 Daniel and his new friend Grace show off their Lancer scarves. After two weeks of classes, I can say that I’ve had my fair share of stress and freakouts. There is no hiding the fact that college classes are extremely stressful, but it’s not unmanageable. I’m beginning to learn the system that’s best for me to be successful in my classes. 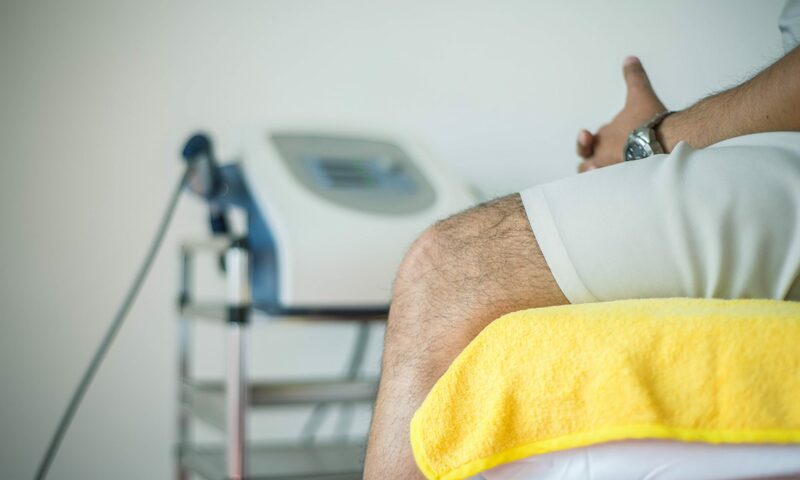 Having this much freedom and free time means that you almost must have a system in place to not fall behind in classes—but the system can be different for different people. A lot of my time—aside from classes and studying—has been spent playing basketball, and I’ve finally gotten the date for tryouts to play on the club basketball team. I would be lying if I said I wasn’t nervous for it, so I will definitely be in the gym a lot these next couple weeks preparing for tryouts. The traditions have also been so much fun! The most well-known tradition that I’ve gotten to participate in so far is called The G.A.M.E. The acronym stands for “Greatest Athletics March Ever,” and it’s where you receive the coveted scarf for that year. It’s part of an event called First Friday Back. 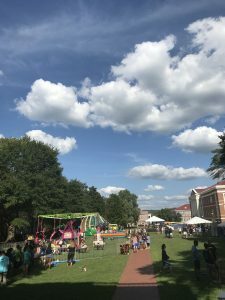 So the first Friday after move-in, there is a carnival-like event on Wheeler Mall, then everyone gathers together and makes the long walk to the field of whichever varsity team is playing (This year it was women’s field hockey.) Finally you arrive and pick up the scarf for that year. I decided to go with someone from my small group that I met at New Lancer Days named Grace, who is becoming a very good friend of mine. There was so much energy and good vibes throughout the entire event, and that made it so much fun! 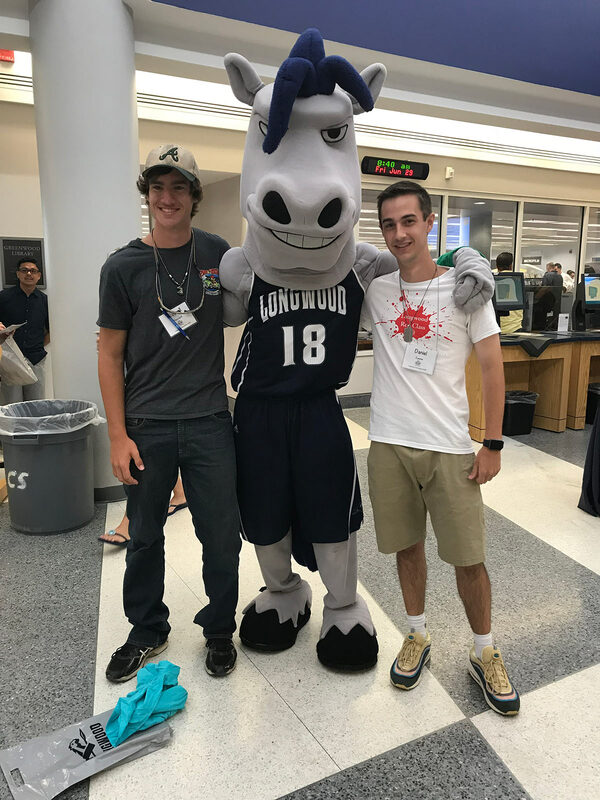 Although there is a lot of stress that comes with class and the workload, I am still loving college and am sure that Longwood was the right choice for me! The only things for me to focus on for now are my classes and club basketball tryouts. First Friday Back features a carnival with rides and other activities. 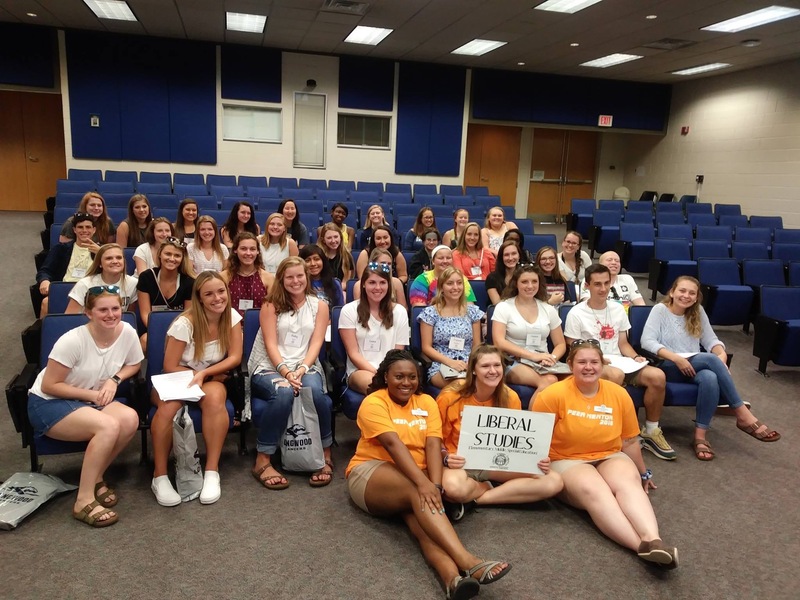 All new freshmen are assigned to a peer mentor group, which makes it easy to meet new friends. I don’t think it really hit me that I had really made it to college until move-in day. Rusty and I moved our things in and would’ve lain in our beds all day if we didn’t have to go to New Lancer Days, which was like a weekend orientation for the freshmen. 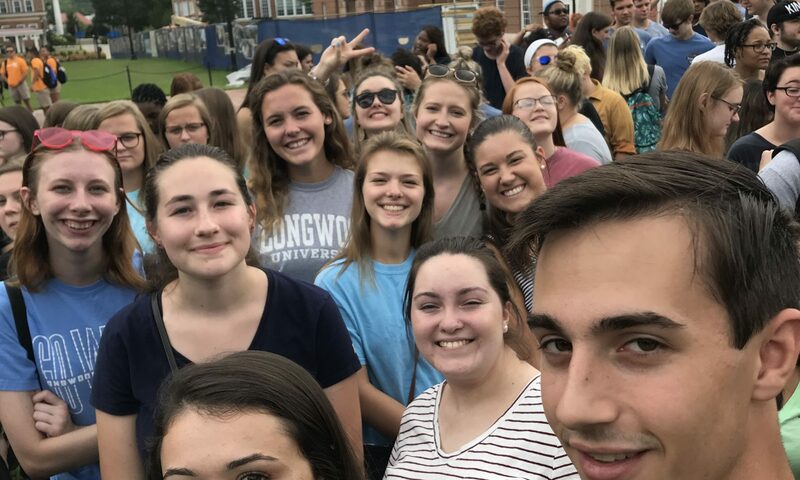 The weekend of New Lancer Days is FULL of activities, some of which are informative while others are more relaxed and fun. There is also something to do most nights so that you aren’t just staying in your dorm room. New Lancer Days made it very easy to meet people because, for that first weekend after you move in, you are put in a small group to do the activities that are scheduled. Lots of people struggle to meet new people, so the system they have here is great. During this weekend full of things, you get small bits of free time. I used this free time to go play basketball and network, so I could learn more about playing on the club basketball team. Now that New Lancer Days are over, I’m ready to start my classes and meet the professors. I’m honestly not sure what to think or expect yet so it will definitely be an adventure! 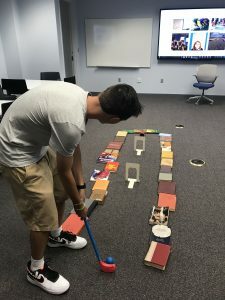 The Greenwood Library got creative for New Lancer Days and set up a mini golf course. Ever since graduating high school in May, it never hit me that I was about to start one of the biggest transitions of my life. I had gone to the same school since kindergarten and never changed schools, so going to college would be the first real change in my academic career. Luckily, I had already found someone who wanted to room with me, named Rusty, that I had met through Young Life. Rusty and I have been on campus many times, so when we showed up for orientation we knew exactly where to go. We went to go get our lanyards and made our way to Willett Hall. Both sides of the bleachers were packed! After going to such a small school for my whole life, it was crazy to see so many people that would be freshmen just like me in the fall. The session in the gym was mostly about logistics and how to be successful in your freshman year. 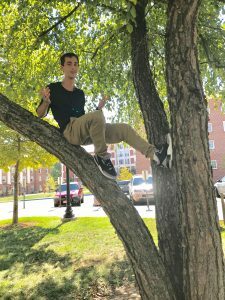 Right after the session in Willett ends, all of the students go outside to find a peer mentor holding a sign that says the major they would like to pursue or are interested in. I am passionate about working with children, so I go find the liberal studies sign. After finding my group, we all go to take a language placement test and get our housing assignments. The housing part was easy because, as I said before, I already had a roommate that I knew. Finally, after the group had finished all of that, we headed to Hull Hall, which is the education building, where we held the liberal studies session. That session was about what students can expect while majoring in liberal studies and what classes they will have to take. We got to go to lunch in the dining hall following our liberal studies session, which is always good! Then we had free time where you could choose what you wanted to see and there were sessions for the parents. I did a few things while my parents went to a session—like tour the Sharp residence hall. 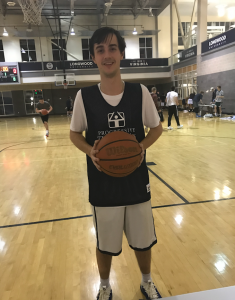 However, what was more important to me was talking to a staff member about the potential of playing basketball, either on the club team or the varsity team. Basketball is the only thing that compares to working with children to me. There were so many things that I got to do and many more things to listen to and think about. It was a long and fun day, but it really has me excited for what this next year has in store.